Luxurious by build, Vertu Ti, not-so impressive by smartphone specs, is launched in India at Rs.6,49,990 (You read it right, I’m not mistaken). This is a phone that costs about 6.5 lakh and if by now, you’ve already been very eager to know about its specification, have patience because we’re not going to talk much about its specifications, because that’s not its forte. It has specifications which seem average, but then what’s so not-average, what’s so exclusive in this phone? 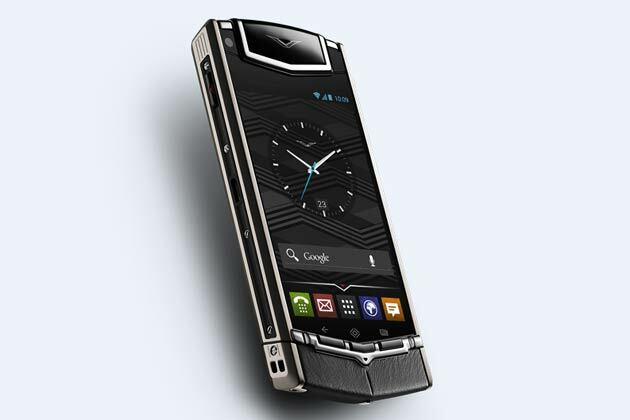 Well, Vertu Ti is handmade in England. As claimed by the company, this entire phone is handmade and every part inside it has been selected, polished, crafted and compiled with care. The display which sports mere wvga resolution and is of 3.7-inch screen size, but is made of sapphire crystal and this makes the glass tougher than most other smartphones in the market. 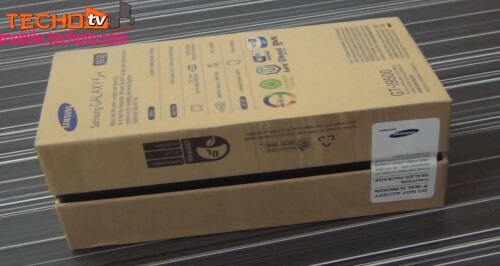 The phone’s body is made of Grade 5 Titanium alloy (This alloy is similar to stainless steel in feel and strength, but 30% lighter and very much expensive). Even the internal structure is made of forged 6000 series aluminum alloy. Even the buttons produce a nice touch and feel. Much details have been put to its build and make. It doesn’t feature quad-core processor or 2GB RAM or 13mp camera or HD display or anything top grade as compared to other top android phones, but it does have 64GB of internal storage capacity. 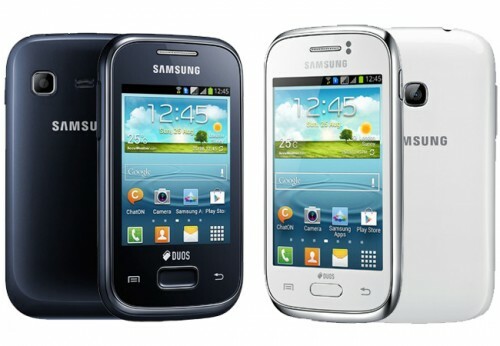 So, this phone is not for you if you’re looking for android phone with the best of specifications, or speed. Even the OS on this phone is Android 4.0 ICS, not the latest Jelly Bean. We also have doubts on OS-level firmware updates in future. So, this phone is not for everyone certainly. I’m not going to judge this phone either. Those few buying this phone will also get 24×7 exclusive concierge service from Vertu. 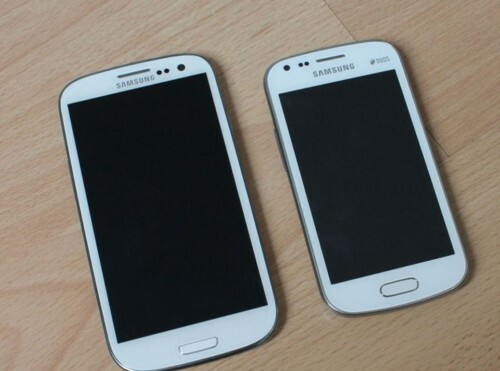 Screen Size of 3.7 inch (9.398 cm). It comes with internal memory of 64 GB.